Over the past three years, Daimler has surpassed BMW and Volkswagen Group's Audi to seize the crown of world's largest luxury automaker. But CEO Dieter Zetsche has one distinct disadvantage to his German peers: the Mercedes-Benz parent has no anchor shareholder. While BMW is controlled by the Quandts and VW by the Porsche family, Daimler's biggest shareholder is the Kuwait Investment Authority, which has a comparatively small 6.8 percent stake. So the news that Chinese billionaire Li Shufu is buying a 7.5 billion-euro ($9.2 billion) stake of 9.69 percent in Daimler through his Zhejiang Geely Holding Group is important. Li, who already owns Volvo Cars, may prove to be just the steadying hand that Zetsche needs to help him steer Daimler through the rocky adjustment to a world of autonomous and electric vehicles and even robotaxis. A long-term investor should give the carmaker some shelter against investors' capricious reactions to quarterly earnings. 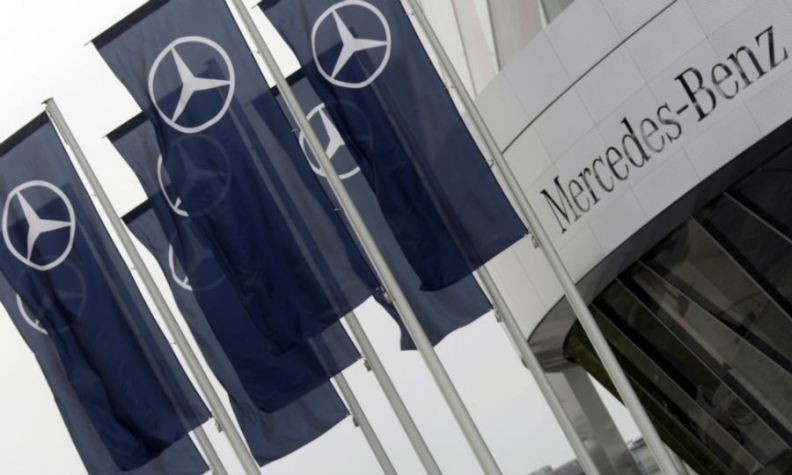 Profit growth is set to hit a wall this year as Daimler joins the rest of the automotive industry in piling investment into new technologies and businesses. Once Geely completes its investment, strategic investors will hold about 20 percent of the stock. Nissan Motor and Renault already hold stakes. They might bristle at the Geely relationship, but given their contract to make the Smart ForFour car for Daimler, they are unlikely to ditch their combined stake. There's admittedly some way to go before Daimler enjoys the same stability as BMW and VW. BMW is 63 percent owned by the Quandts, while just the Qatari sovereign wealth fund and State of Lower Saxony bring the strategic control of VW to 57 percent. But Zetsche has taken a big step in stabilizing his shareholder base.